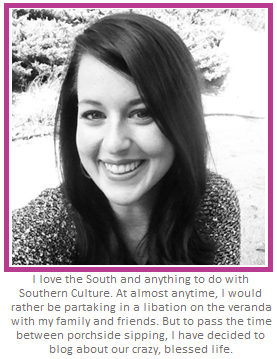 Brandi Nell the Southern Belle: Party Like its 1929! You know those days when you absolutely love your job? Yeah - I have a lot of those. I'm really blessed with a job that I love. 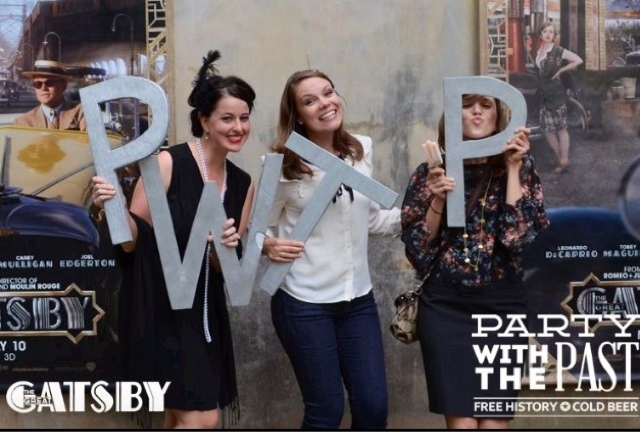 It would take me forever to explain my job, but basically, I do marketing for a history museum here in Atlanta. 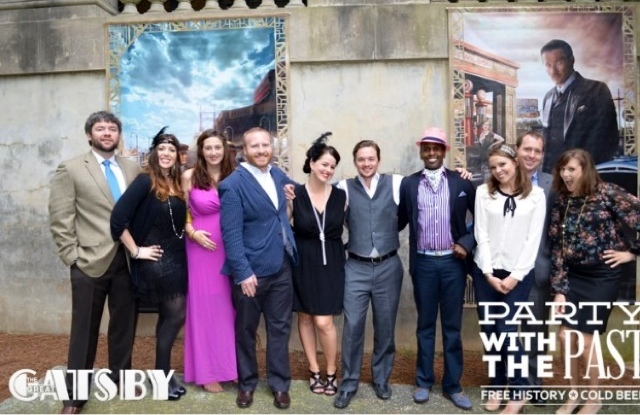 Recently, we celebrated our 1920s Swan House with a Gatsby themed party. 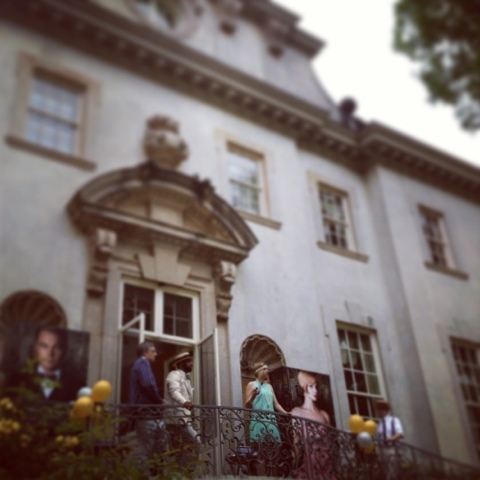 We had Gatsby posters, banners, towers, themed drinks, lawn games, tours of our historic home, and lots of fun jazz-age music. 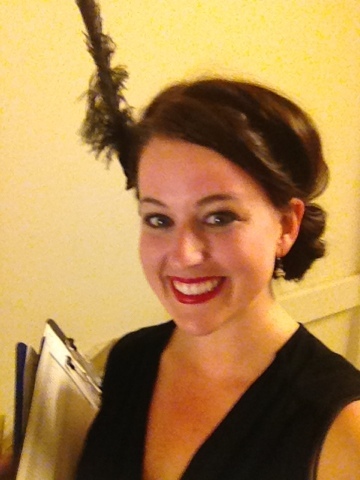 Oh, and we encouraged people dress up in their best dapper and flapper wear. People really embraced the era! 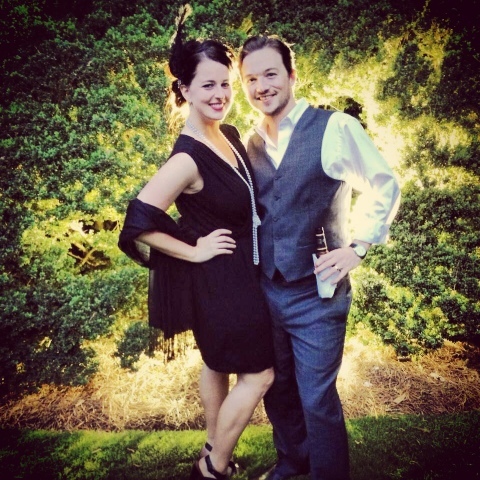 The Swan House was the perfect setting for a Gatsby themed party! 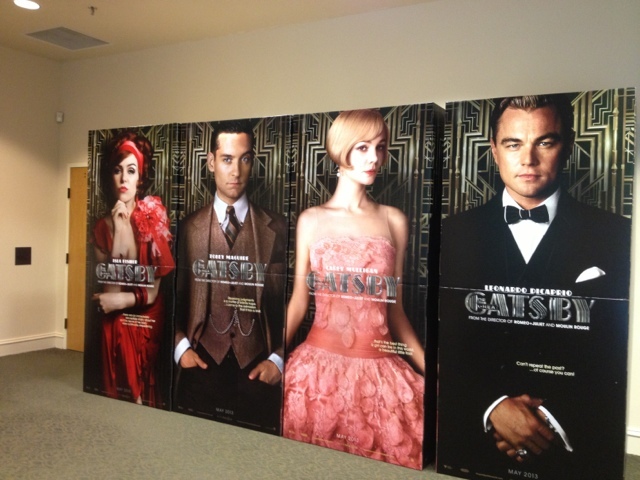 Loved the large scale posters and character towers. I totally didn't mind staring at Leo. A selfie (don't judge) to show off my feather. I wish it were appropriate to wear a feather in my hair daily. Hubs came dressed up too! And so did lots of my friends! We had a blast playing lawn games and sipping on Bootlegger's Tea. Such a fun night! I wish I could wear this everyday. HA! The movie comes out this weekend and we can't wait to see it! I mean, two hours of Leo in 1920s outfits??? Sign me up! HA! Talk soon, friends!